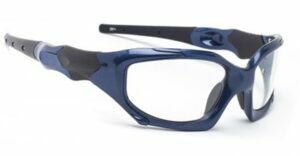 What Does z87 Mean on Safety Glasses? There are a lot of factors to consider when it comes to buying a pair of safety glasses. For example, there’s the style of the glasses, such as whether they’re standard fit, or wraparound. There’s the shape of the lenses, and whether or not they’re polarized to keep out glare while you’re working. 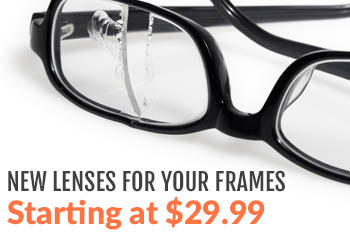 There’s where the lenses have pads, and how those pads rest against your face. In short, safety glasses have all the problems and trials associated with finding a comfortable pair of normal eyeglasses or sunglasses, but they have to protect your face in addition to looking good and sitting right. 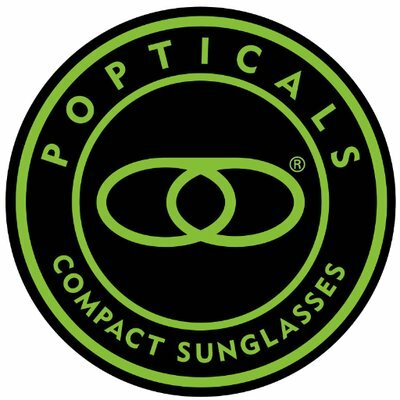 With that said, you’ll likely notice that a lot of safety glasses have a mark along the bottom of the right lens that says they’re z87 certified. If that stamp of approval hasn’t been on your list of features when you shop for safety glasses, it should definitely be added. Here’s the reason why. When it comes to safety glasses, users need to know they’ve been rigorously tested, and held up to a set of industry standards. This knowledge allows wearers to be confident that their safety glasses will do their job, so workers can focus on the task at hand without worrying about whether their eyes are, in fact, protected. ANSI Z87.1-2010 is the full name of the standards used for safety glasses, and seeing that mark on one of your lenses means the pair of glasses you’re about to slip on have been tested and found satisfactory. It is, in a very real sense, a seal of approval. Choosing the right pair of safety glasses isn’t easy by any stretch of the imagination. It can be time-consuming, and depending on the needs of the job, expensive. However, if you know all of the symbols for the different standards, then finding a pair of safety glasses that suits you, and your job, becomes significantly easier. For more information on z87 standards, and what they mean for you and your job, simply contact us today.